How to Create Contact Forms in Moodle? 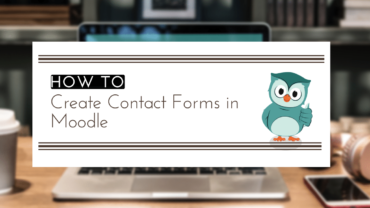 Create Contact Forms in your Moodle, with absolute ease. With Edwiser Forms, now connect with clients as well as prospective leads! 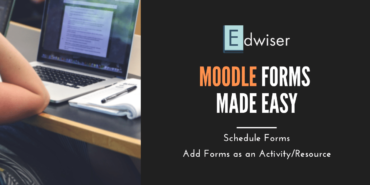 Edwiser Forms provides ready to use, form templates to choose from along with easy to use, drag and drop form builder to create your custom form in Moodle. It has contact form, feedback form, survey form etc as part of ready to use templates. 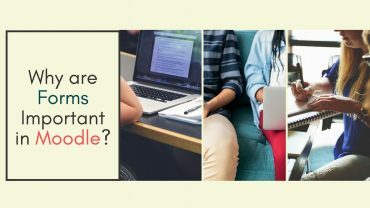 How important are Forms in Moodle and Why? Forms are important feedback medium in Moodle. 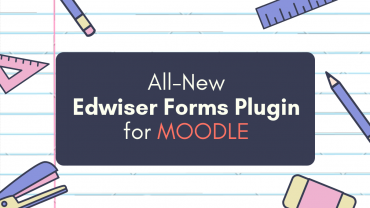 Edwiser Forms provides a drag and drop form builder to create any custom contact form of your choice.